LEGO has completely outdone themselves with their latest build. 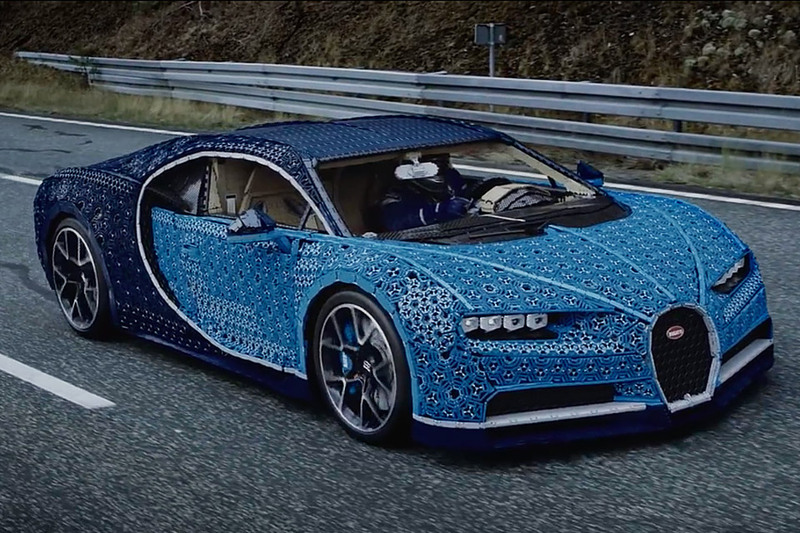 Using over 1 million pieces from their Technic collection, they have crafted a life-size Bugatti Chiron. 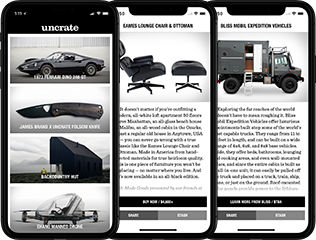 Not only is the model a 1:1 replica, but the car is completely driveable. It's powered by 2,000 Power Function motors that can produce an estimated 5.3 hp. To prove so, Bugatti's official test driver and former Le Mans winner Andy Wallace took it for a spin at the Ehra Lessien test track in Germany. Brendan Banks is here to fill your Star Wars void until the franchise returns in 2019. The filmmaker has set up shop in a galaxy far, far away to bring you a nine-minute fan film. 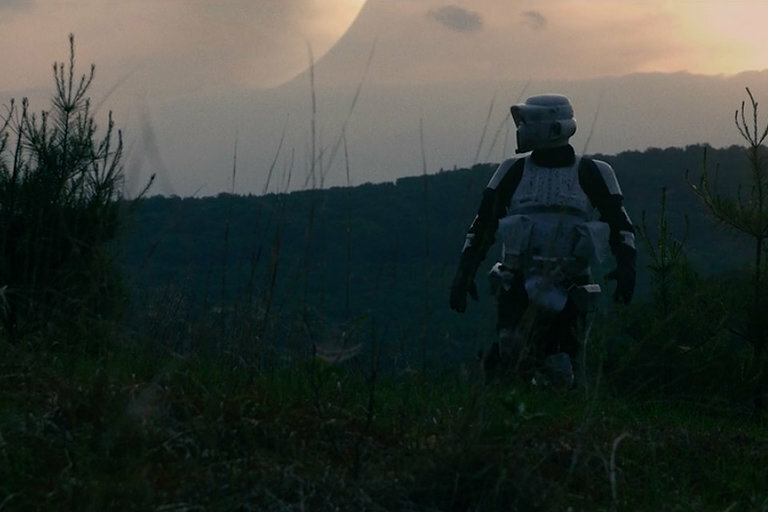 Taking place on a remote forest planet, the short follows an abandoned Imperial scout trooper on the hunt for a Jedi. 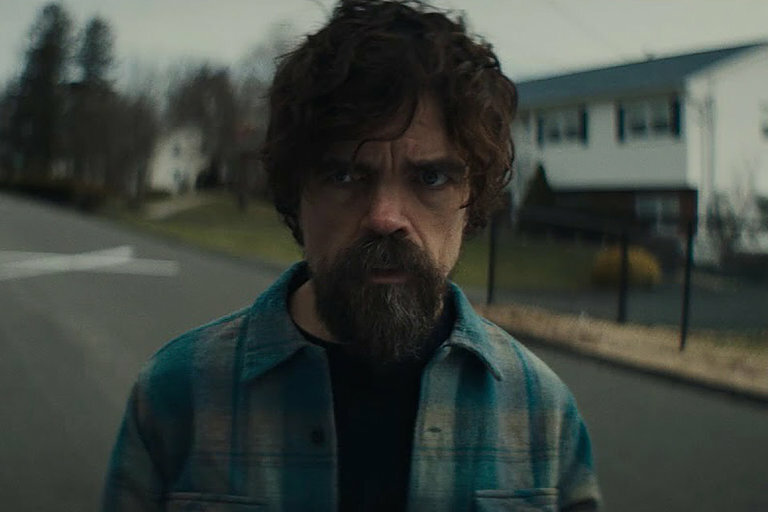 All of humanity has been entirely wiped out with the exception of one man — Peter Dinklage. Living in his small town, he has grown accustomed to his solitude until he comes across Elle Fanning. The film is helmed by The Handmaid's Tale director Reed Morano and is slated for release September 14, 2018. 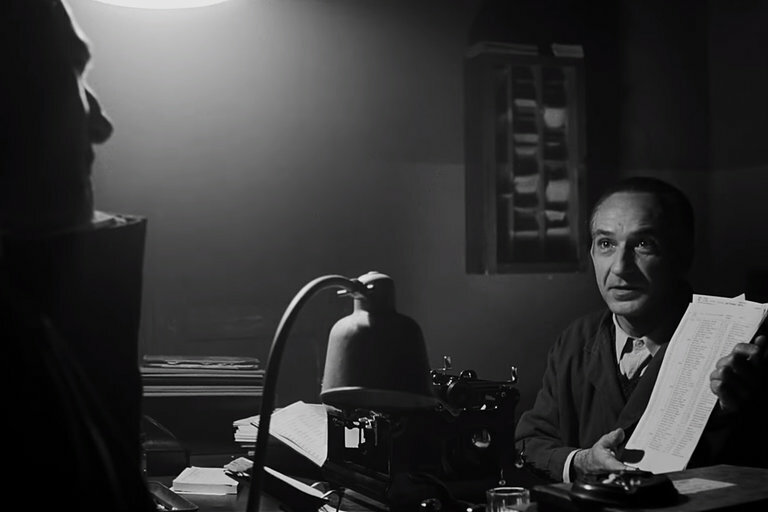 25 years ago, Steven Speilberg's masterpiece Holocaust tale Schindler's List was released in theaters. The film garnered universal acclaim for the story of industrialist Oscar Schindler and his efforts to spare Jews from Nazi concentration camps by having them work in his factory. An unflinching look at the horrors faced by Jews and other victims of Hitler's genocidal campaign during the Second World War, Schindler's List will return to theaters December 7, 2018. 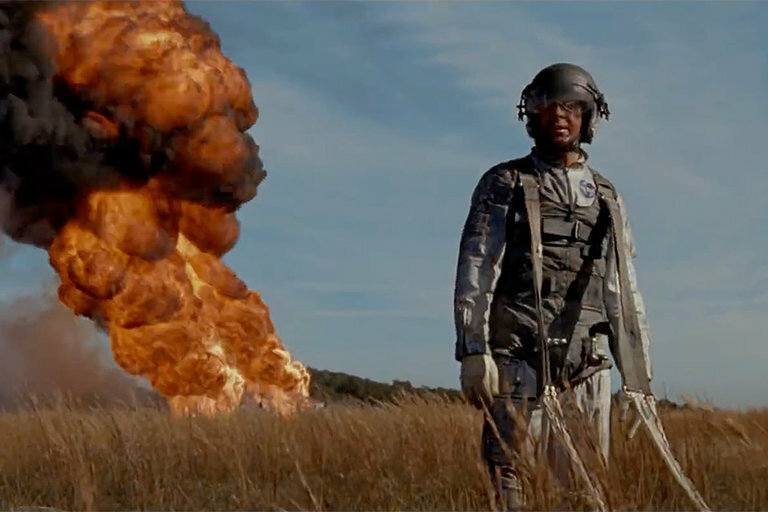 Ryan Gosling is Neil Armstrong in Damien Chazelle's film documenting the years leading up to the Apollo 11 space mission in 1969. In theaters on October 12, 2018.